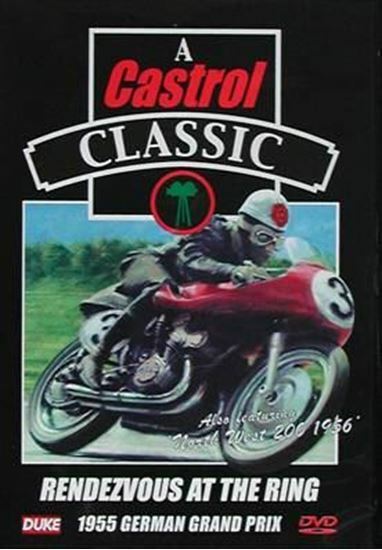 A look at back in time via two classic motorcycle road racing productions. The 1955 German Grand Prix presents a rare opportunity for viewers to enjoy vintage GP racing. Featuring an all out duel between Geoff Duke and Walter Zeller. Plus, the 1956 North West 200 including Bob MacIntyre racing at nearly 100 mph! Nostalgic viewing at its very best.